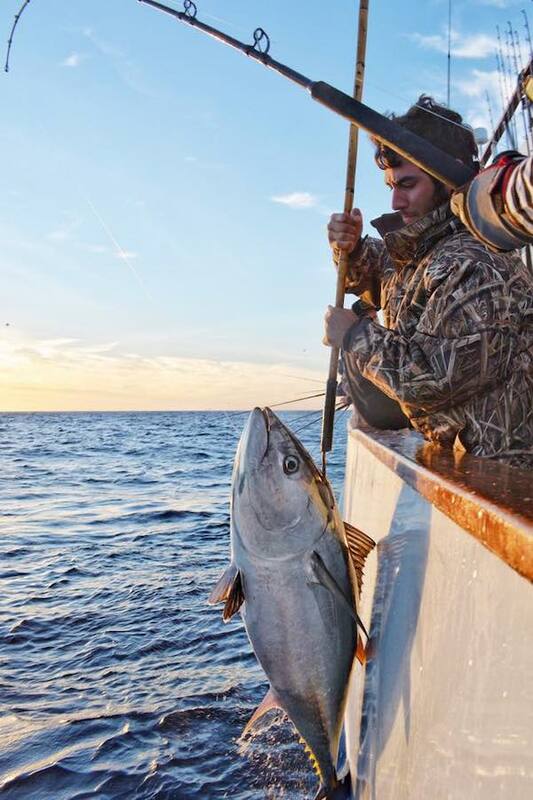 December is Going to be Awesome! 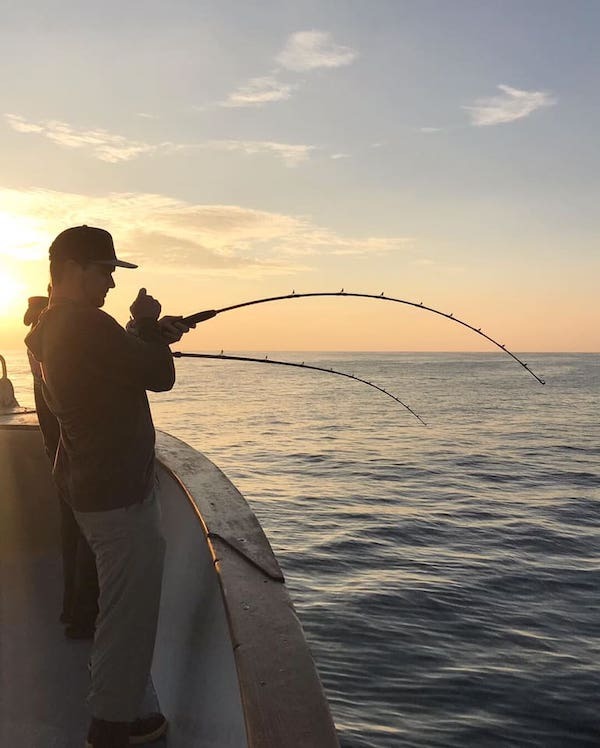 Returned From a 1.5 Day Trip this Morning! 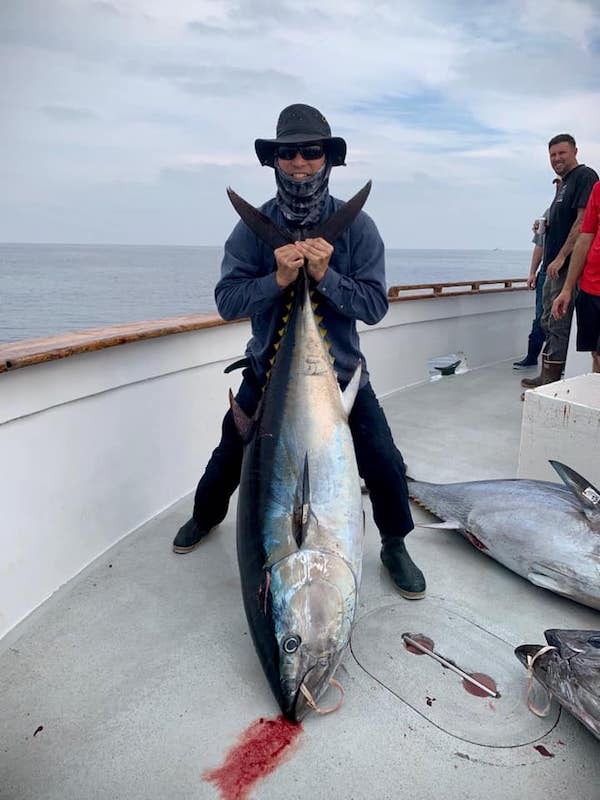 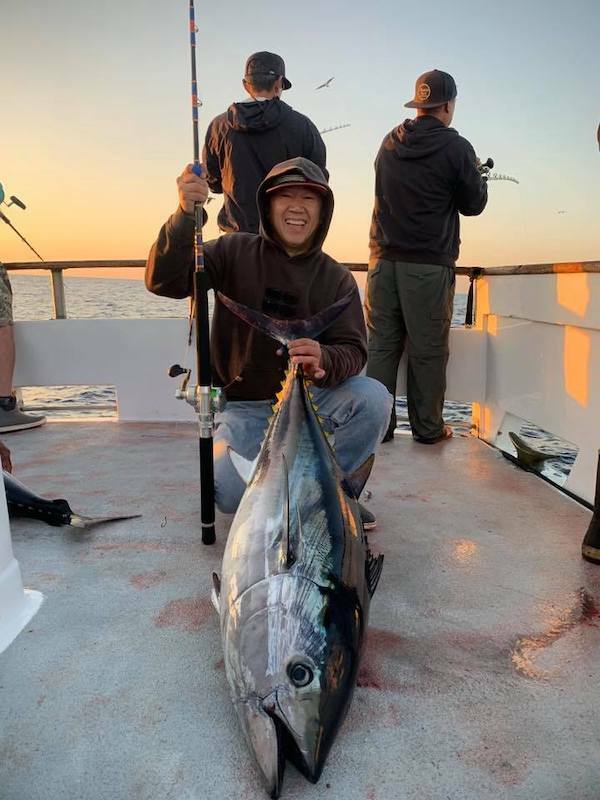 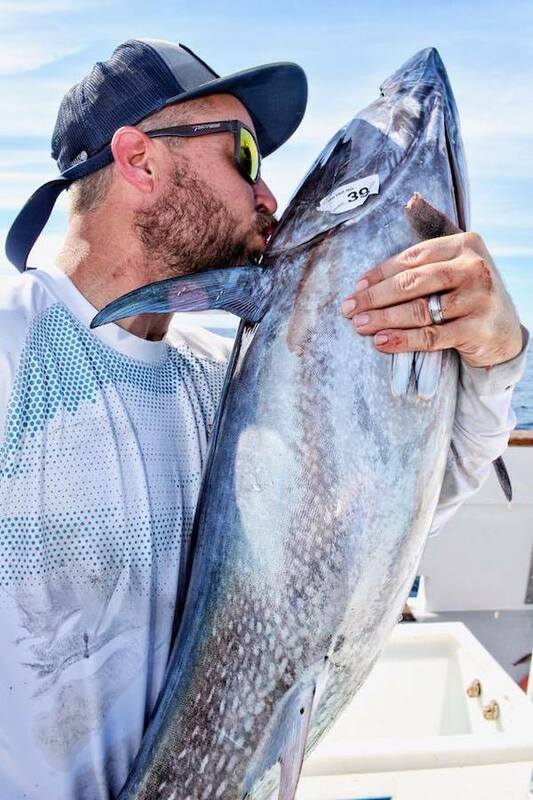 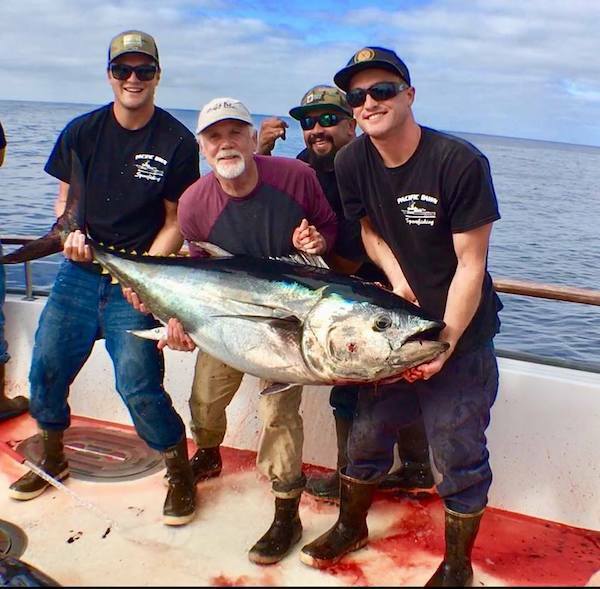 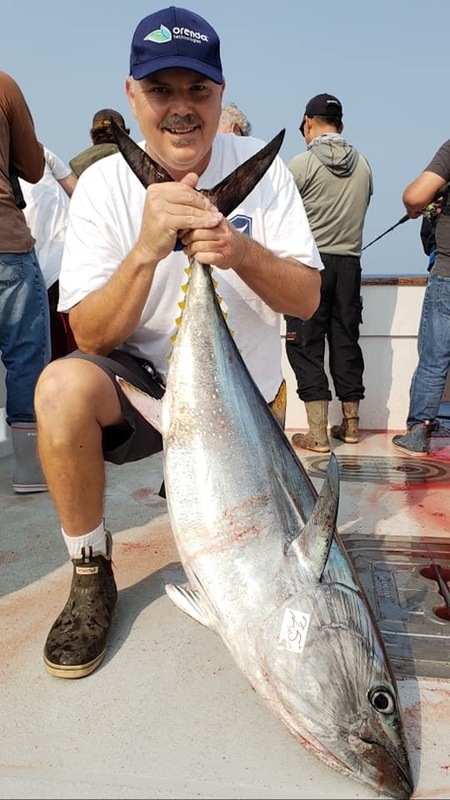 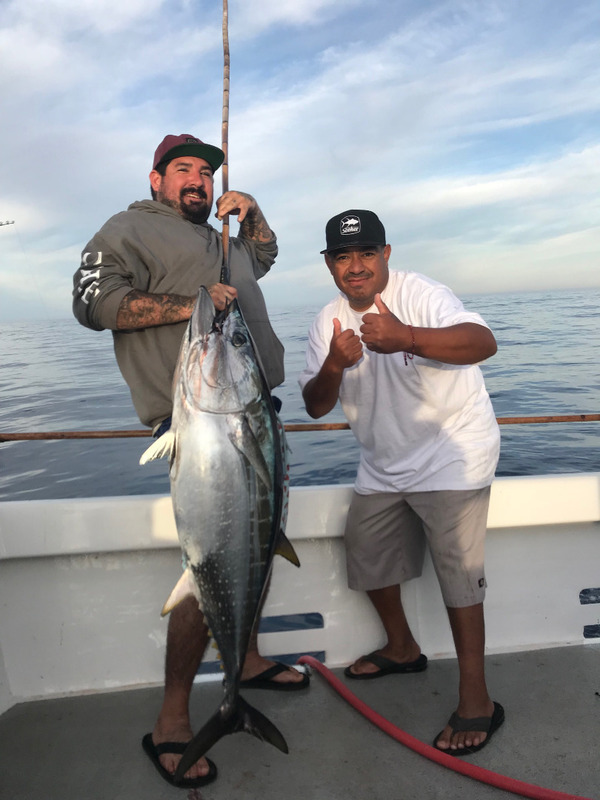 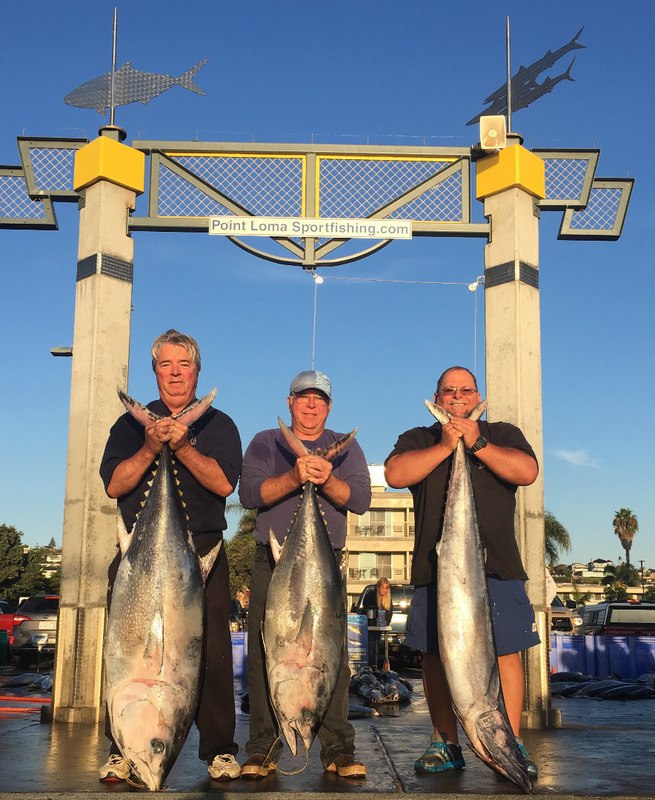 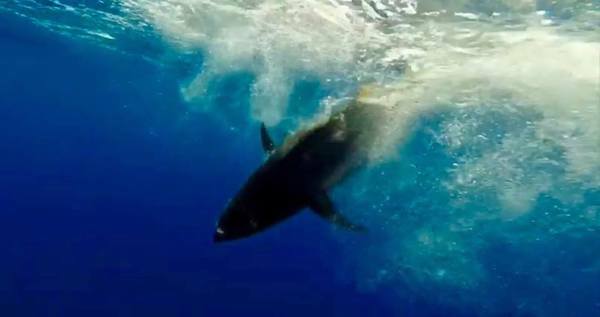 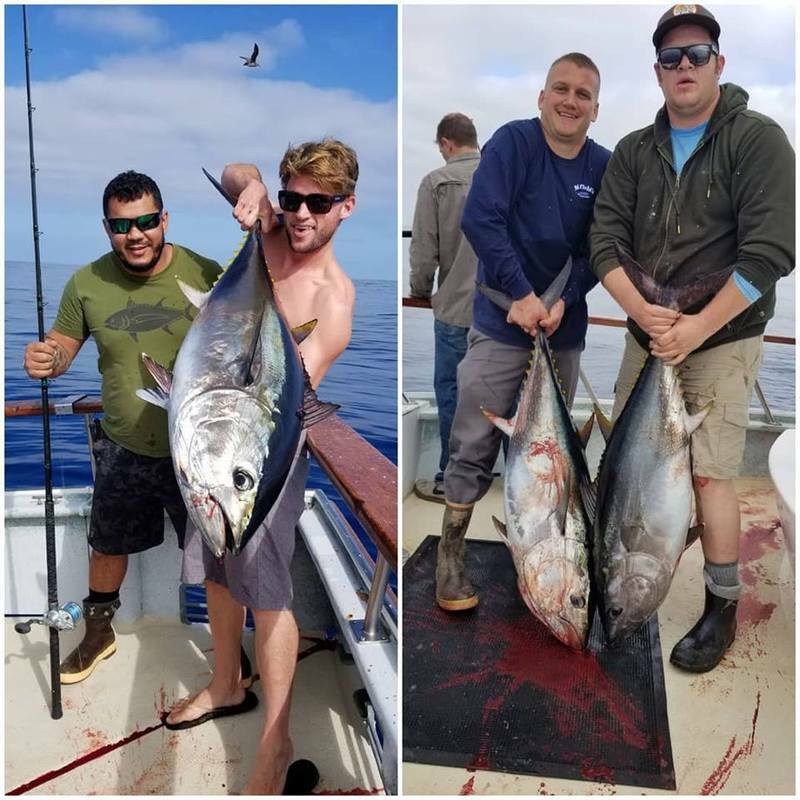 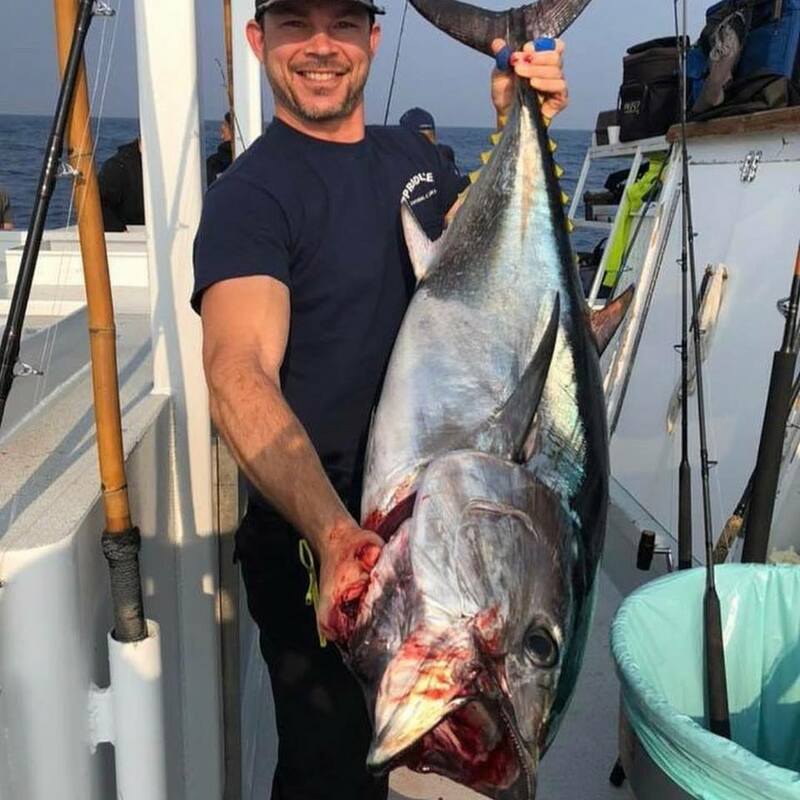 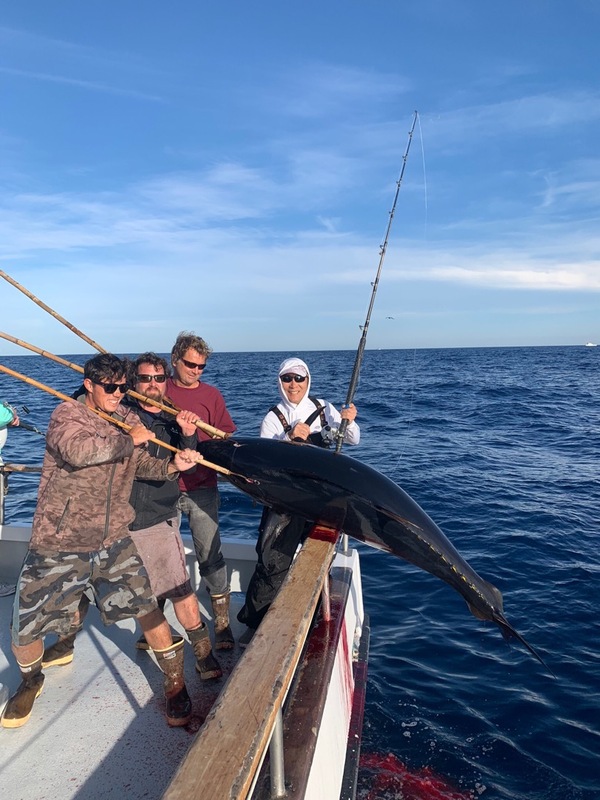 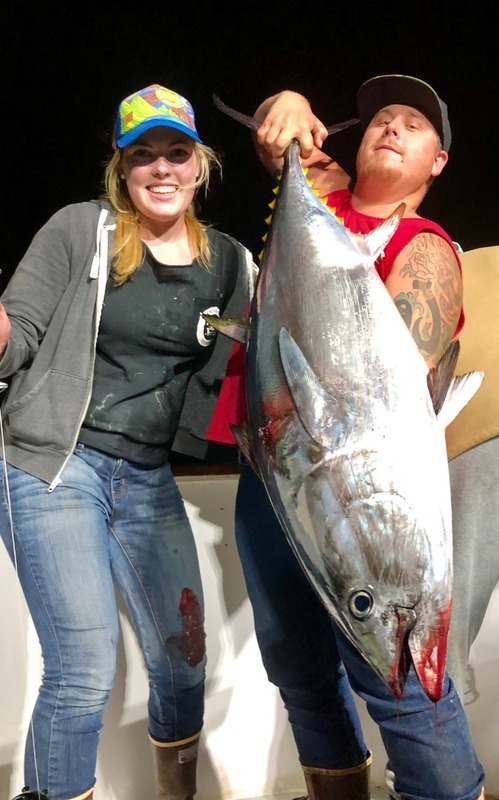 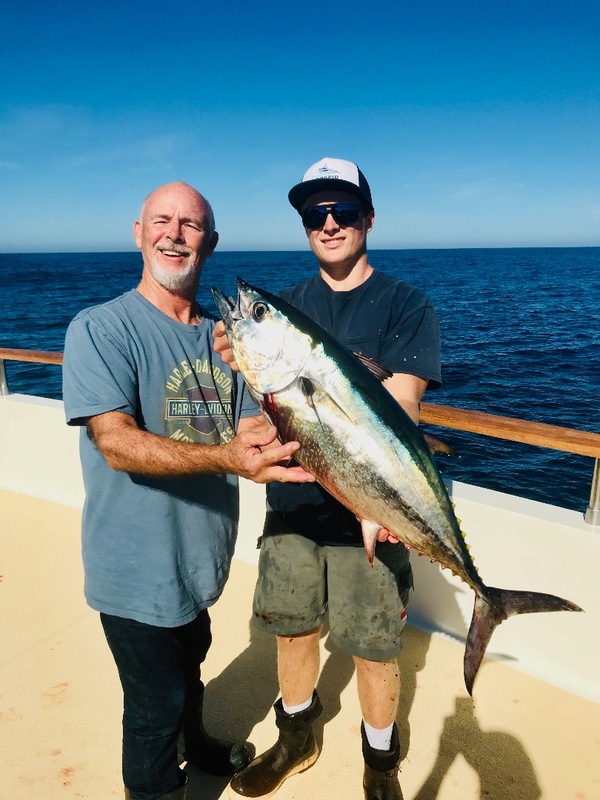 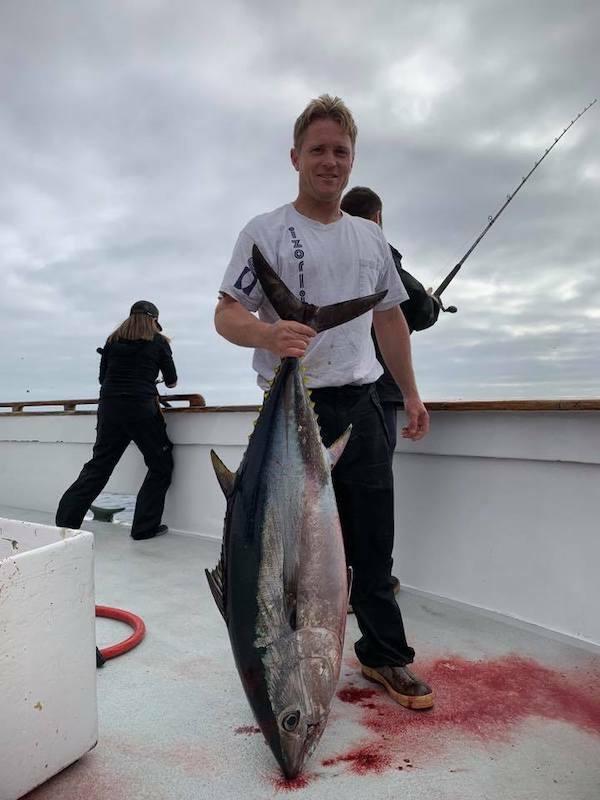 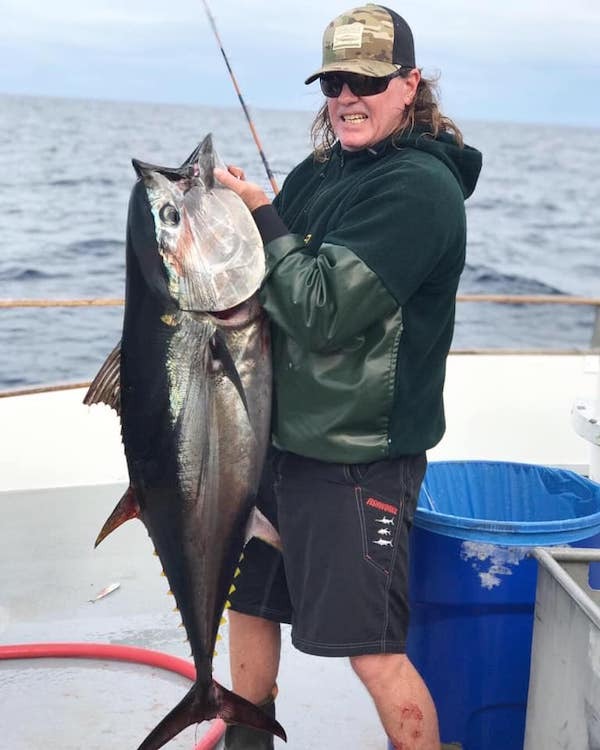 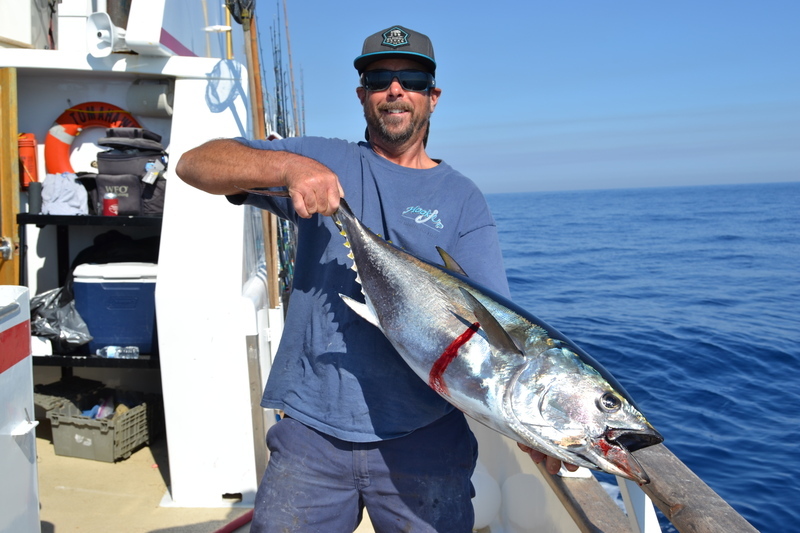 Channel Islands Sportfishing Bluefin Tuna!